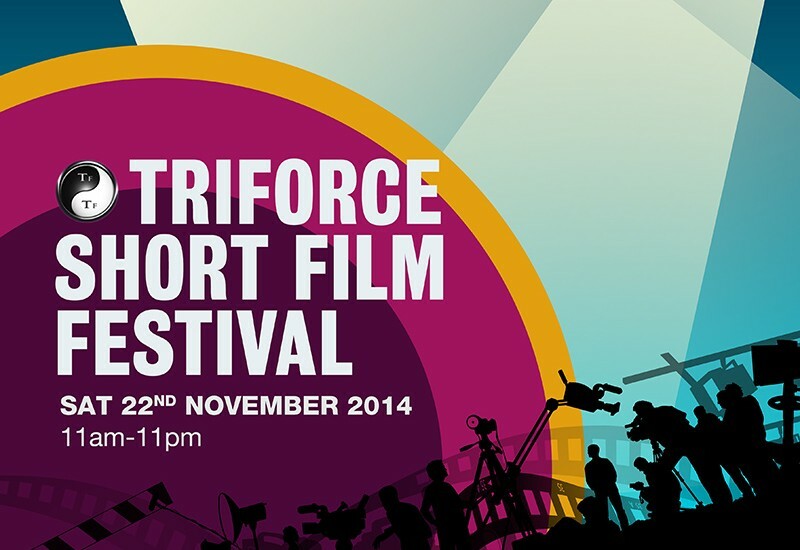 Tri-Force Short film Festival (TFSFF) is now in it’s 3rd year and is held at the prestigious BAFTA in London. The festivals main objective is to present quality short films (under 20 minutes) as well as support, recognize and honour filmmakers. TFSFF provides a platform for up and coming filmmakers to showcase their work on the big screen, this festival now has a vast and loyal network of over 30,000 people. The itinerary for the day will include a diverse collection of seminars and screenings, followed by a red carpet Gala event in the evening to showcase the winners for each category and announce the overall winner and audience choice awards. Each screening will be followed by a seminar, offering an expert insight into elements of the industry with leading industry professionals. The date has passed for regular entries but you can still send in short films (under five minutes) here . Tickets for the festival can be purchased here . The website for the festival can be found here . You can tweet about the festival using @triforceevents with the hashtage #TFSFF #DiversityinAction and you can also tweet using the @TFSFF2014 Twitter account. The address for the festival venue is British Academy of Film & Television Arts, 195 Piccadilly London W1J 9LN. Last year the festival was attended by Dakota Blue Richards, (Golden Compass), Aml Ameen, (The Butler), Hugh Quarshie, (Star Wars), Will Mellor, Tanya Franks (Broadchurch), Nick Pinnock, (Captain America), Preeya Khalidas, (Four Lions), Philip Hedley CBE and of course the team behind TriForce; actors Jimmy Akingbola, Fraser Ayres and Minnie Crowe.